After a couple of weeks of delay, Conservative Insurgent Thursday returns in force with a look at beloved conservative loudmouth and web-based editorialist/entertainer (hopefully that's a fair descriptive) Steven Crowder who is taking the conservative argument to the trenches, wherever those trenches may be - campuses, the web, social media. 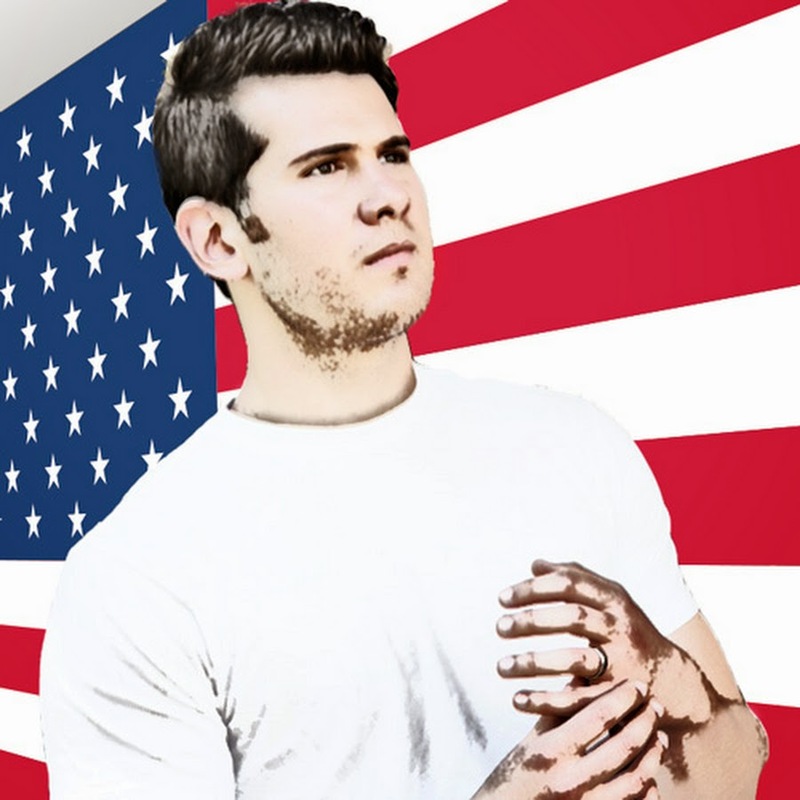 Steven Crowder is a 30 year old conservative political commentator and comedian. He was born in Gross Pointe Michigan but raised in the predominantly French province of Quebec in Canada. He was raised Christian and has been married since 2012 to his wife Hilary (not Clinton). Previous to his calling to conservatism's defense Crowder was an actor, starting at a young age. Currently his Youtube channel has over one million subscribers, including myself. His show, Louder With Crowder is also available on CRTV. Steven Crowder's political background became apparent when he started appearing as a guest or panelist on Fox News, where he eventually worked from 2009 through 2013, when he was 'fired' for criticizing Fox in a radio interview. In addition to Fox News, Crowder has contributed videos to Breitbart, PJ Media, Prager University and in 2011 he was the MC at the CPAC conference. Most conservative insurgents would not count being punched as a notable achievement but in Crowder's case, he was punched in defense of the conservative cause. In 2012 he was punched several times by a union activists when he was at at a Demonstration in Michigan where unionists were protesting Michigan's new Right To Work law. Americans For Prosperity had a tent at the event and it was also torn down. No charges were brought against Crowder's assailant. In terms of that being an achievement, getting punched is not so much an achievement, but getting punched and continuing to crusade for conservative values and against progressivism and socialism, that is an achievement worth mentioning. Crowder has also been the august conservative The American Spectator for his work on Youtube. He's also done the university tour in an effort to fight back against the tide of socialism the prevails on university campuses. It's yeoman's work but he's clearly up to the challenge. Crowder is fearless, much like all of the other conservative insurgents I've profiled so far. 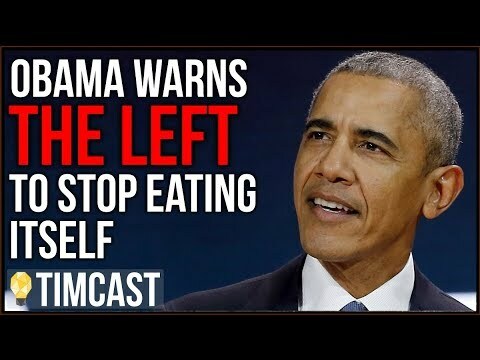 More importantly, he brings a sharp comedic edge to his conservatism that demands people take note. Yet despite the bite, Crowder comes across as personable and approachable. Indeed in his Change My Mind video series he debates liberals in a surprisingly engaging and affable way. He's hard not to like on a personal level and it only helps him with his message. There are a number of great Crowder clips, but I would be remiss to not include this particular epic rant in response to a social justice warrior attempt to shut down a talk hosted by campus Republicans, before anyone had even spoken. It's crude in spots, but brilliant in it's frontal assault on the flaws in the SJW hypocrisy on free speech. The crudeness itself even speaks to the generation he's trying to reach.